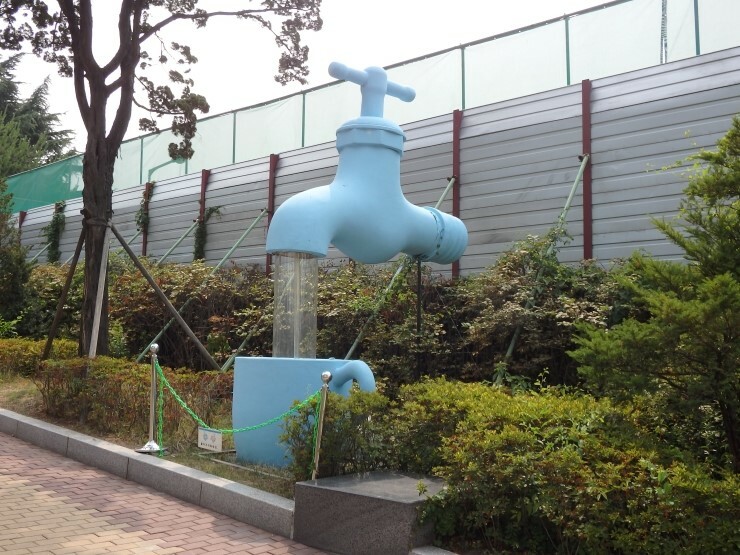 SEOUL, Oct. 11 (Korea Bizwire) — In order to relieve the public of its mistrust in tap water and to encourage more people to drink it, the Seoul Metropolitan Government will be holding blind tests of tap water alongside other types of water for those who visit Seoul Citizen Hall in Jung-gu, Seoul. The city decided to hold the tests in order to allow the public to objectively sample and compare the taste of tap water with other types of water available to them. The blind test experiments will be held from 11 a.m. onwards today in the basement of Citizen’s Hall, where participants will be asked to seek out the best-tasting water from different samples. 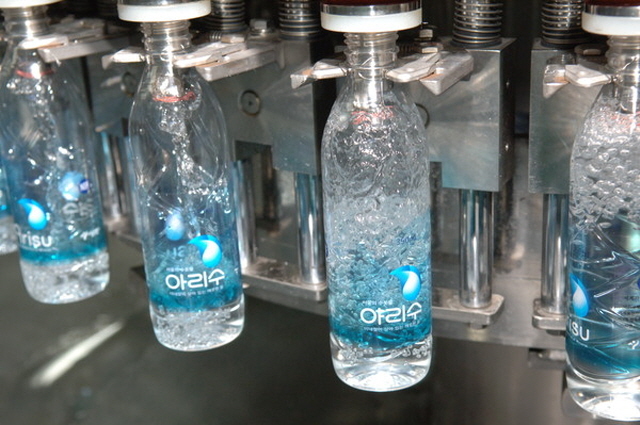 Participants will also receive information about “Arisu,” the name of the tap water in Seoul, and asked to vote for the best-tasting water sample. In order to encourage participation among Seoulites, the water-tasting process will air on the Office of the Waterworks’ official Facebook page (www.facebook.com/seoularisu), and those who participate in the test will be given three mugs. An official at the Office of Waterworks said that the event aims to remove public mistrust in tap water so that the perception of tap water is improved. 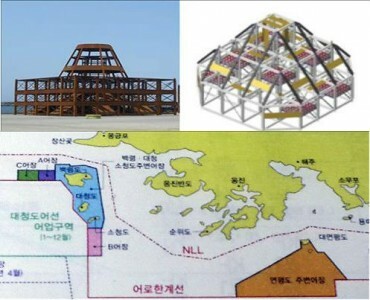 “We hope that many Seoul citizens will participate in the event,” said the official.